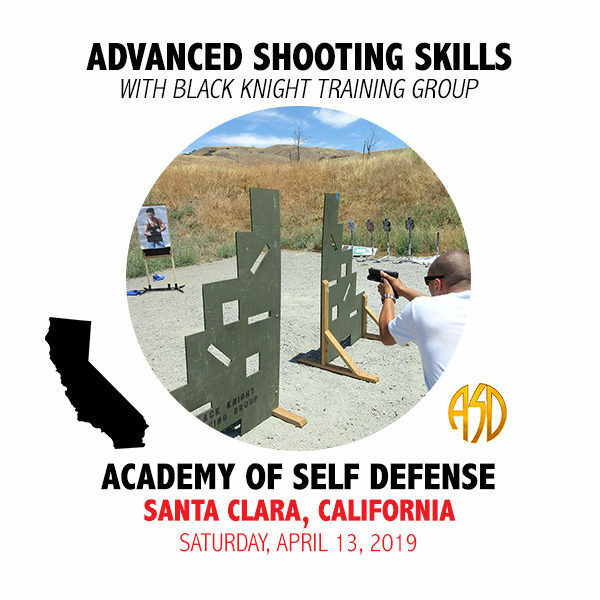 This course will move beyond the basics and introduce the shooter to more advanced techniques such as shooting from compromised positions, shooting one handed and shooting while under stress. 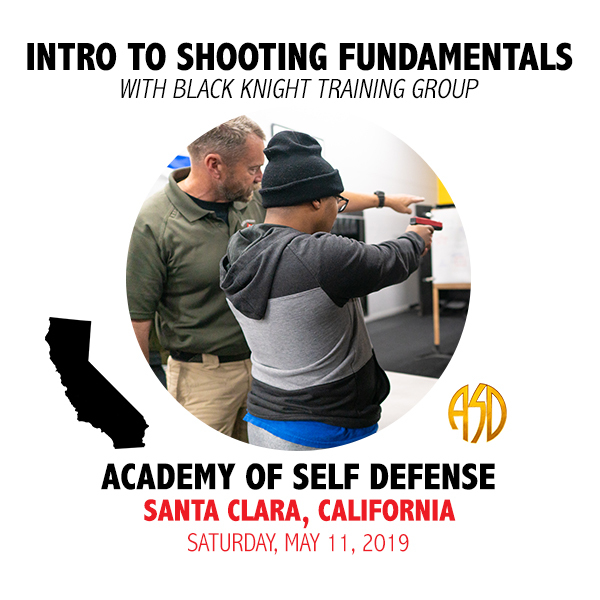 We will also cover shooting utilizing a barricade and basic room clearing techniques. Multiple target engagements will also be addressed.